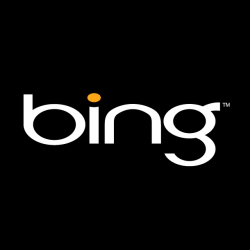 Bing Reviews Down on WP7? Oh no…. Looks like Bing local reviews on the Windows Phone is on the fritz. Doing a local search and tapping on a place will give you the usual information and results but when you slide over to the reviews it shows none. Even if on the previous screen it said that there was 216! I’m guessing this is a result of probably the maintenance that knocked the marketplace offline late last week. Not a crucial feature to pout about but one that we hope is fixed ASAP. Written by: Hyde13 on May 9, 2011.